There is an abundance of wildlife in our area which includes Moose, Black Bear, Fox, Timber wolves, Ospreys, Eagles, Loons, Pelicans and numerous other birds. 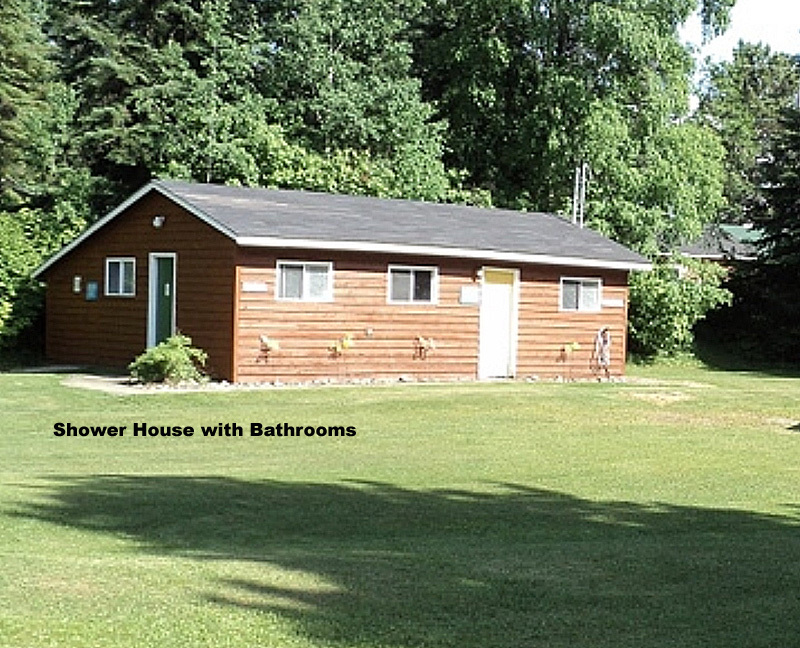 We are about a 10-minute drive from the Stanton Bay entry point into the renowned Quetico Provincial Park. 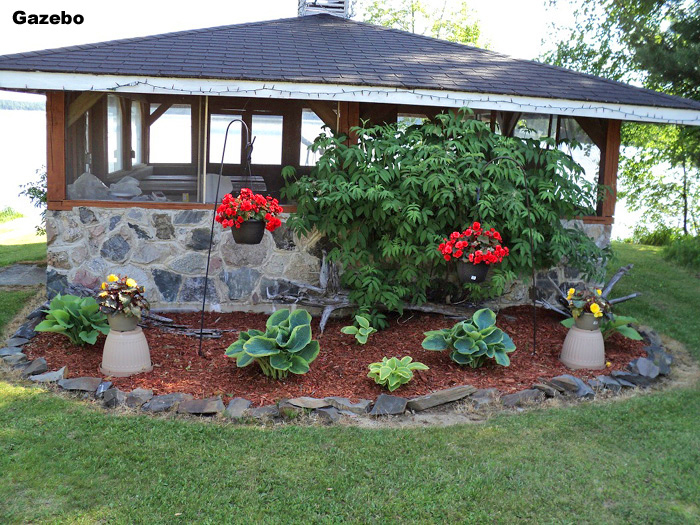 We are located 15 miles east of Atikokan just off provincial Route 11. 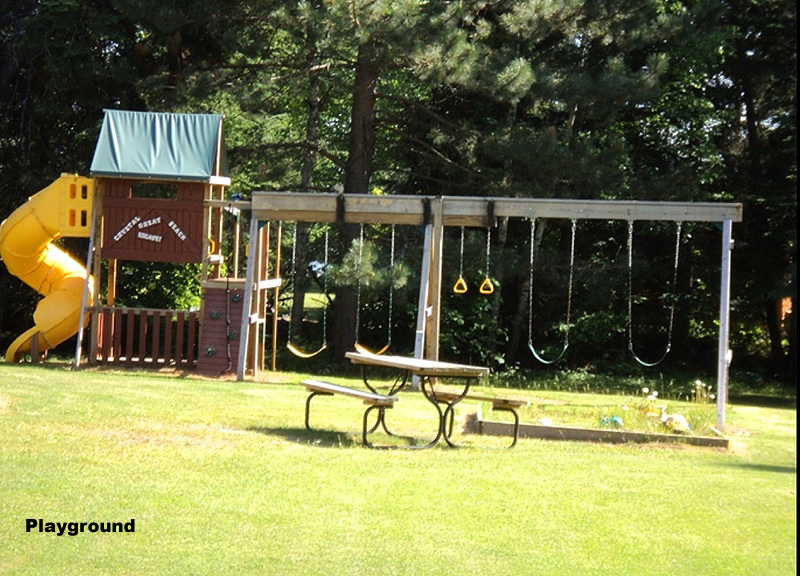 We are one of only 3 resorts in the entire area east of Atikokan. 10 minutes east of us is a nice restaurant, gas station, beer and gift shop. 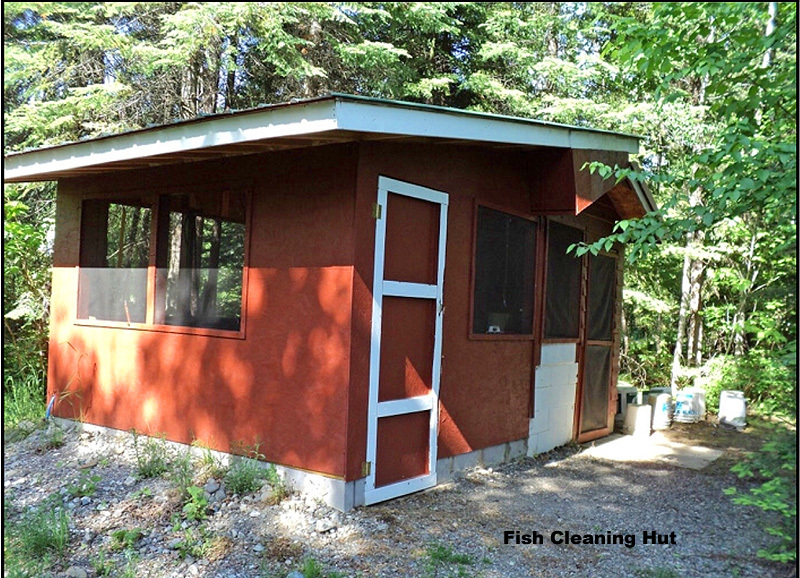 We specialize in affordable housekeeping cabins, all newly constructed in the past 10 years. 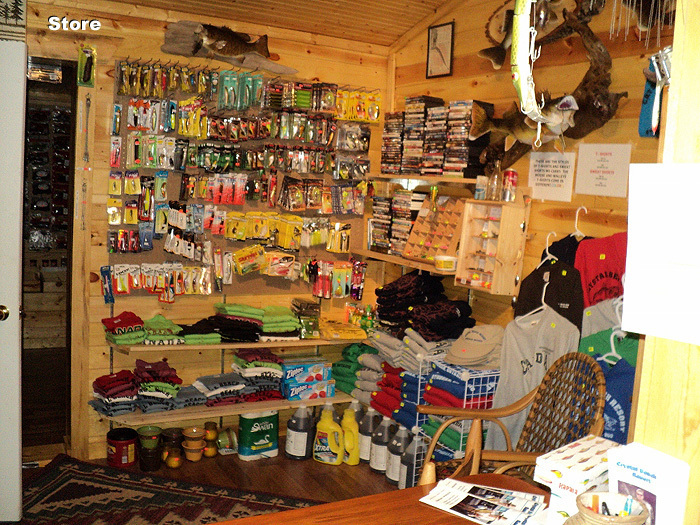 We are a very remote setting, yet easily accessible within 1/4 mile of paved Highway 11. We offer boat and canoe rentals. There is no charge for boat launching and docking. We have a screened in gazebo with a nice vide of the lake. It's a great place to relax with your buddies and talk about all the fish caught that day while enjoying a cold drink.